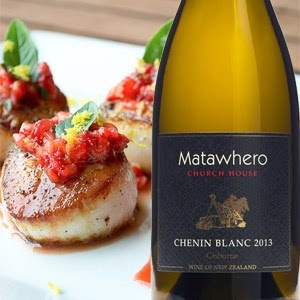 Chenin Blanc is one of the classic grape varieties of the world - slightly lost in translation here in New Zealand for a number of years - but with a confident and relevant approach, this expression is something to please the taste buds and pair with varied summer cuisine. 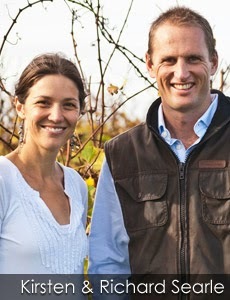 The grapes for this wine were sourced Pete Briant’s vineyard in the Patutahi region just across the river from Matawhero. After regular deliberations between the viticulturist and winemaker the Chenin Blanc was harvested when the grapes were flavour ready. Harvesting took place in the cool of the morning; with the fruit reaching superb ripeness after one of the best summers on record in Gisborne. Once in the winery - the grapes were swiftly crushed and pressed ensuring that the brightest, most delicate flavours and aromas were protected during fermentation. 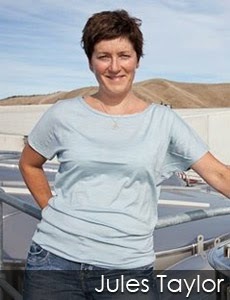 Careful temperature management during fermentation has helped protect and develop this wines full expression. Once the perfect balance had been achieved the Chenin Blanc was separated from the fermentation solids to maximise the expression of this crisp variety’s wonderful floral and citrus characters. In the glass you have a pale straw colour with golden highlights. On the nose this Chenin Blanc is showing citrus blossom, floral and orange zest notes. The well balanced palate has an abundance of lime, white peach and honeysuckle characters with fresh acidity - giving the wine a lively finish. Chill and serve at 8ºC. Drinking perfectly well this summer season; and through until the end of 2014. 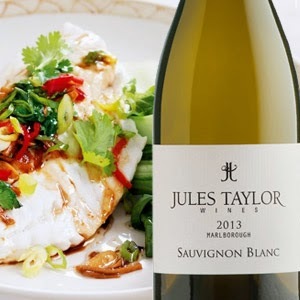 Perfect wine match with seafood, Asian cuisine, and fresh flavoured summer salads, enjoy. An old refreshing classic, ready for summer.